huu yeah yeah!! love this song! This track broke me up. Love the vocals in this - cool track! I miss ghhrfy. Liz, great job. Love this stuff! 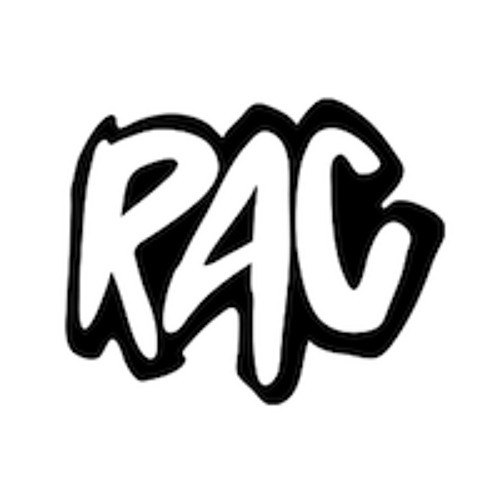 RAC music with heart ! congrats on 10k!! next the world!